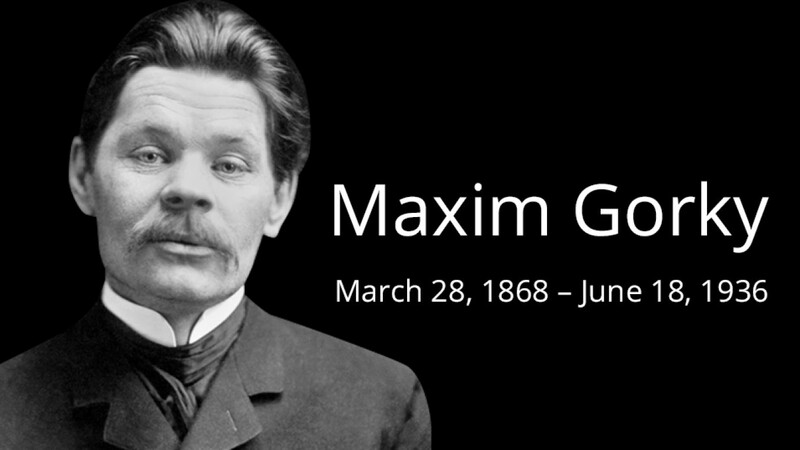 On March 28, 1868 Maxim Gorky was born. On March 28 in 1868, the writer Maxim Gorky was born as Alexei Peshkov in Nizhny Novgorod. Later he took the penname of “Gorky” as he told the “bitter truth” of life in Russia. 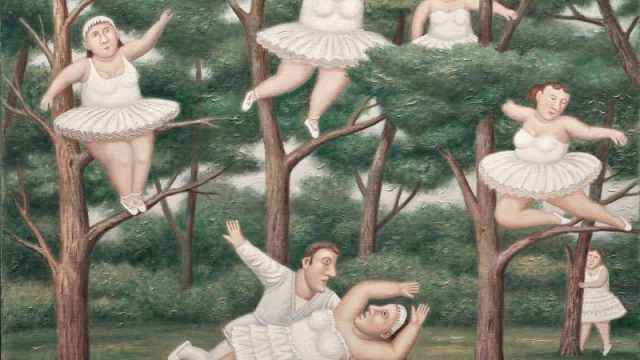 During the Soviet period he was celebrated as an anti-tsarist, working-class supporter of the Soviet regime, and his books, short stories and plays were issued in large print runs and performed all over the country. However, his relationship with the regime was far more complex. He became a virulent critic of Vladimir Lenin and Leon Trotsky; spent much of the 1920s in exile in Italy, ostensibly for his health; had his own work censored; and was renowned for his assistance to any writer being persecuted by the government, regardless of their views. 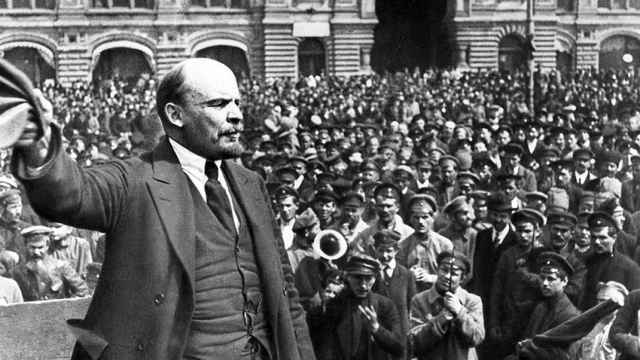 But then upon his return to the Soviet Union in 1932, he defended the Gulag system and met several times with Josef Stalin, while also criticizing socialist realism. When he died, Stalin was one of the pallbearers, but rumors have persisted that he was killed on Stalin’s orders. To learn more about this complex man, in Moscow, visit the art nouveau mansion where he lived upon his return to the U.S.S.R. or see his play “The Lower Depths” at the breakaway Moscow Art Theater named for him. And wherever you are, read his prose.